How do you find time for writing when you’re knee deep in wrapping paper and eggnog? Not an easy task, I’ll admit, especially if you’ve added a bit of spice. 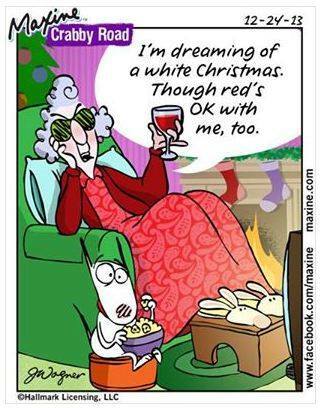 Okay, I confess, I hate eggnog, even the spiced kind. I prefer wine with my wrapping. Between the middle of October and January 2nd, finding time dedicated, specifically, to write is like chasing ghosts on Halloween. Like the ghosts, time slips right through our fingers, especially during the Christmas season. So, in the midst of the madness, here are my tips on how to find that elusive time to write. Change your expectations. This is a big one for me. Every time I think I’ve set aside time to write, something or someone intervenes. It’s usually my retired husband, but that’s another topic. Keep a notebook or pad with you. I find if I don’t write those sudden flashes of inspiration down when they come, they’re gone. Memory these days is as elusive as time. Get up early. I’m an early riser. By the time 5:30 AM rolls around I’m up and having a cup of coffee. Those hours when, even, the birds are still asleep are some of my most productive. Stay up late. Even 30 minutes makes a difference. The only problem I’ve found with the late hour, is staying up too long, but sometimes you have to follow the character. 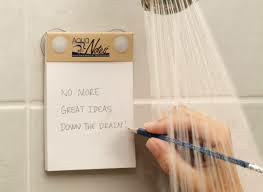 Plan ahead and make a to-do list. I’m talking about the Christmas menu, shopping, baking, wrapping, decorating and house chores. Making lists will help prioritize and free up spaces of time you can use to write. In addition, plan blog posts or other writing assignments ahead of time and schedule them to go out during the season. I’ve always relied on lists and at this time of year, having one is essential to my mental health. Think outside of the box. 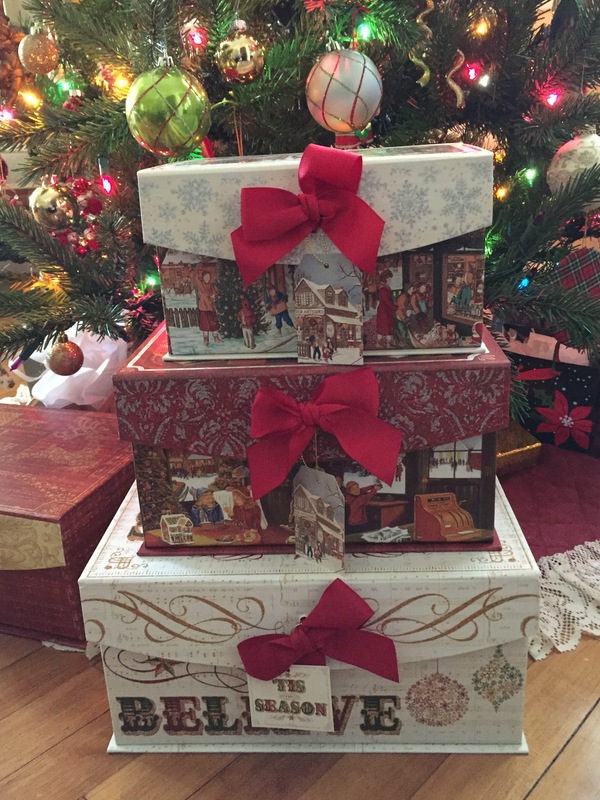 Instead of spending hours wrapping presents, have the store wrap them or do as I did. Buy decorative boxes and gift bags. They are beautiful and take a lot less time. Utilize short spurts of time. At home I leave my laptop open to my current project and in between tasks, I write. I may only have 5 minutes or 30, but it’s surprising how many words one can write in a short spurt of time. Give time to your family. 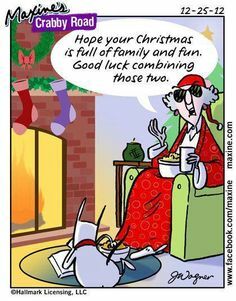 This may sound counterproductive, however, the Christmas season is a special time for families. It’s the one time of year, I think we should be willing to plan ahead, lay our pens down, extend our arms, and give full attention to our loved ones. 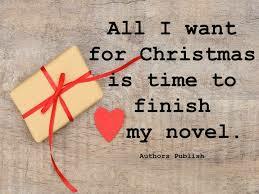 To all my readers and fellow bloggers, I wish for you, time to write, and a very Merry Christmas. I’d love to hear your comments. Tell me your story. And as always, you can find me on Facebook at SheilaMGood, Pinterest, Bloglovin, Contently, and Twitter@sheilagood. Say hello and pass it on.